I usually prefer shower gels over soaps, as I find them less drying. But then I come across a few soaps that are incredibly moisturising and this is certainly one of them. It's so creamy and I can really tell a difference in my skin after using it. 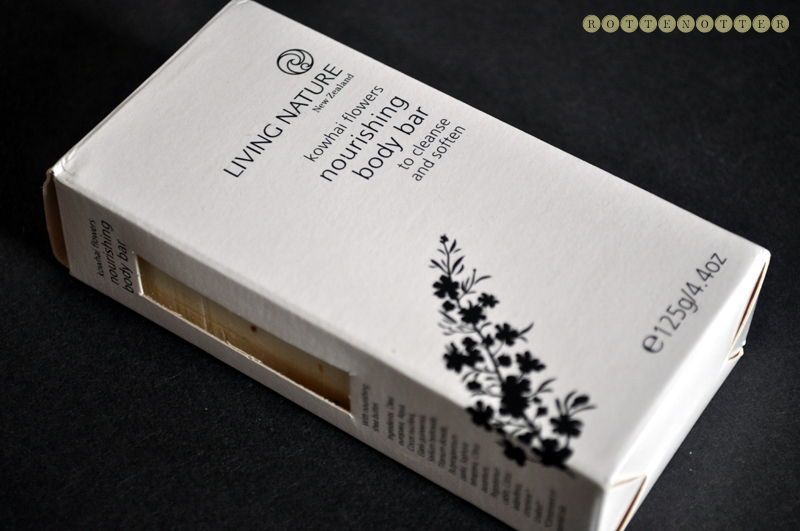 The name, Nourishing Body Bar*, is perfect for it. It's made up of olive oil, coconut oil and shea butter. The scent of this is lovely, very floral but not too over the top. You can see all the little flower petals through out the soap. 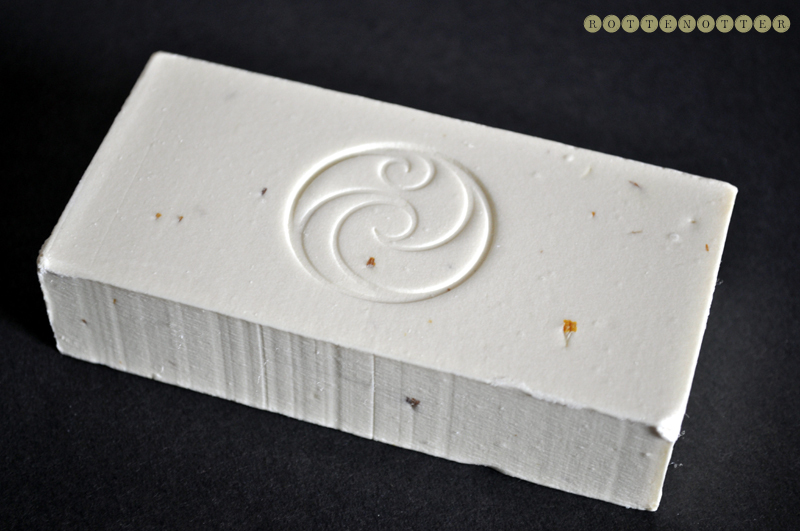 Just a really nice soap that I've used up so quickly! It's also huge so definitely worth the money.